Thanks for the memories Asdrubal Cabrera. This trade was bound to happen and I’m surprised by what the Mets received in return. Franklyn Kilome is an intriguing arm. He’s been working as a starter with power stuff. Kilome is a long guy with high BB and K numbers. He could eventualy be developed as a late inning reliever. 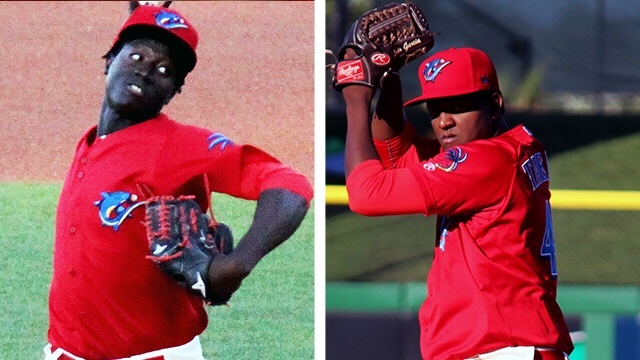 Kilome was the #68th overall prospect according to Baseball Prospectus before the 2018 season had started. Previous Is Wheeler’s days with the Mets numbered? Next Is Mesoraco the Mets answer behind the dish?